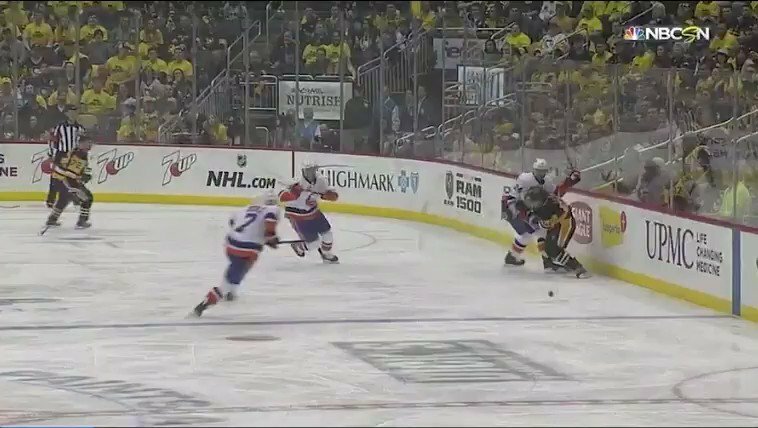 In the playoffs edition of the IslesBlog Podast, Joe Buono is joined by Chris King, Islanders radio play by play voice on 88.7 FM WRHU. 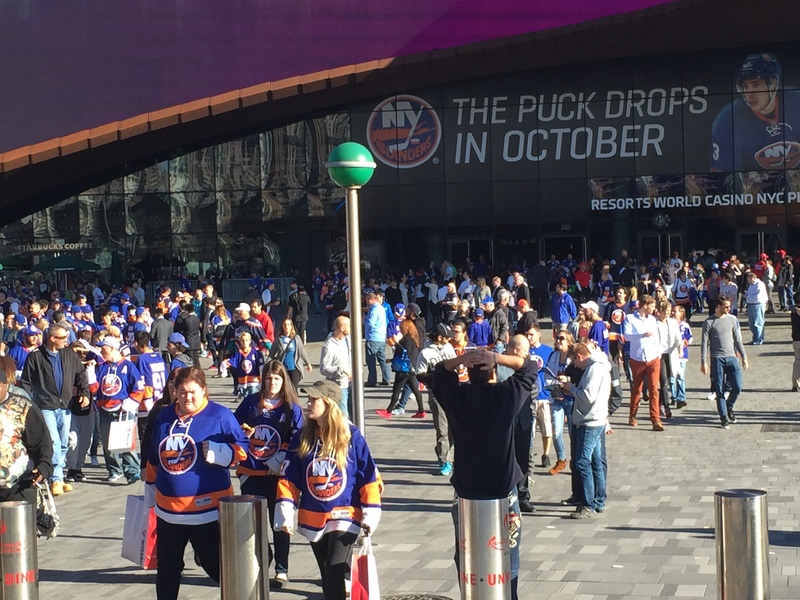 Kinger provides an update on Travis Hamonic’s availability in the series and the latest on Matt Martin and Frans Nielsen’s return to the lineup. Plus, what the likely line combinations are for Game 1 in Washington and how it may be between Michael Grabner and Tyler Kennedy for the final forward spot to start the series. 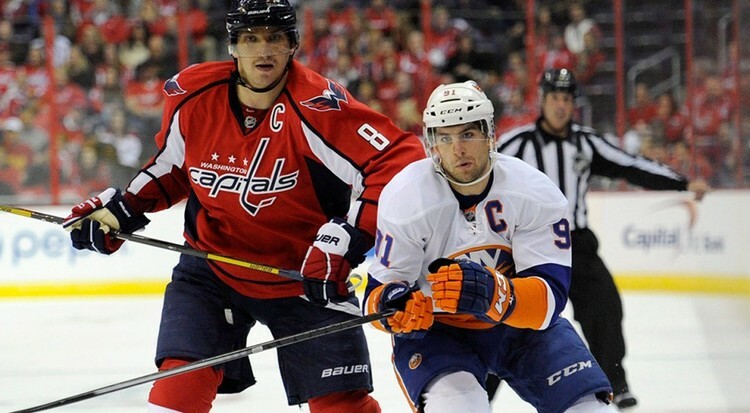 Later, Chris talks about the impact of losing home ice on the final night of the season and how the Islanders plan to slow down Alex Ovechkin and the Capitals Power Play. 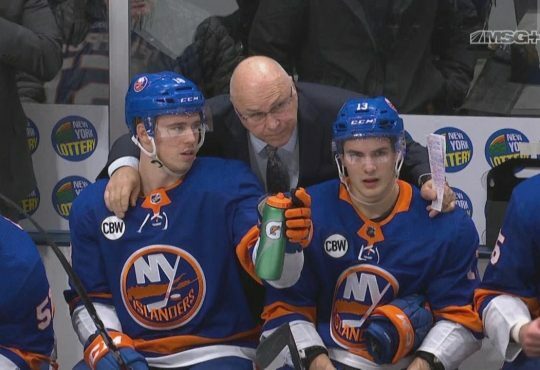 We also chat about Calvin de Haan’s play Saturday night after being a healthy scratch for several games and how John Tavares found out he had lost the Art Ross Trophy. 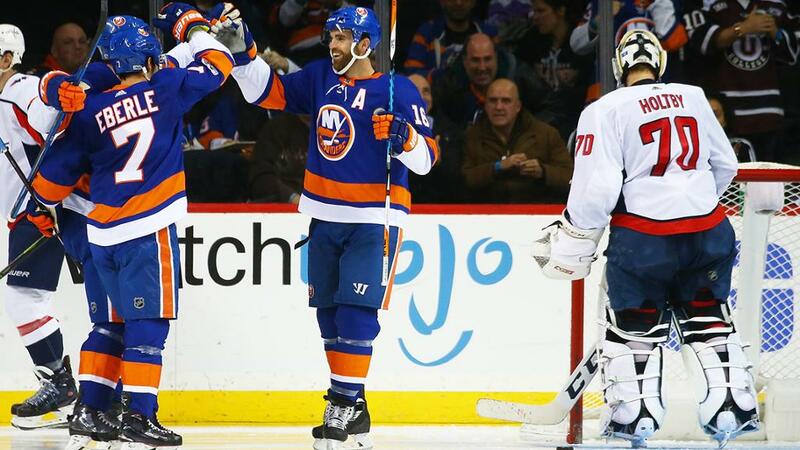 Finally, Chris gives us his prediction for the Islanders-Capitals series and if this will finally be the end of the team’s playoff series win drought.